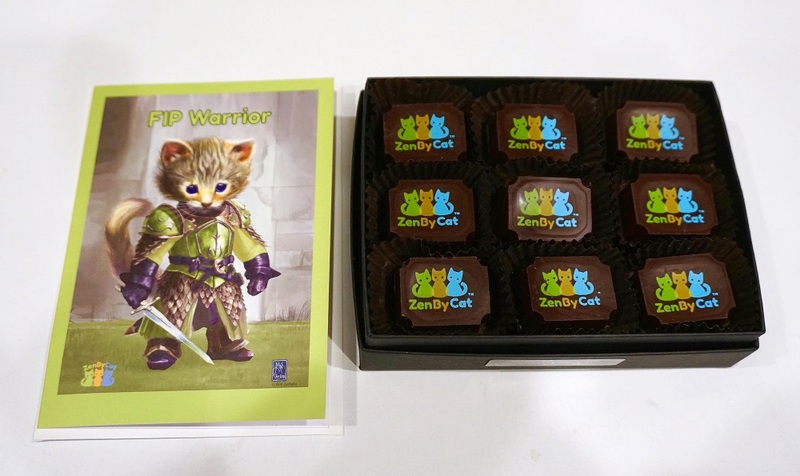 Order ZenByCat gourmet French chocolates for Valentines day and bring a smile to both humans and cats. 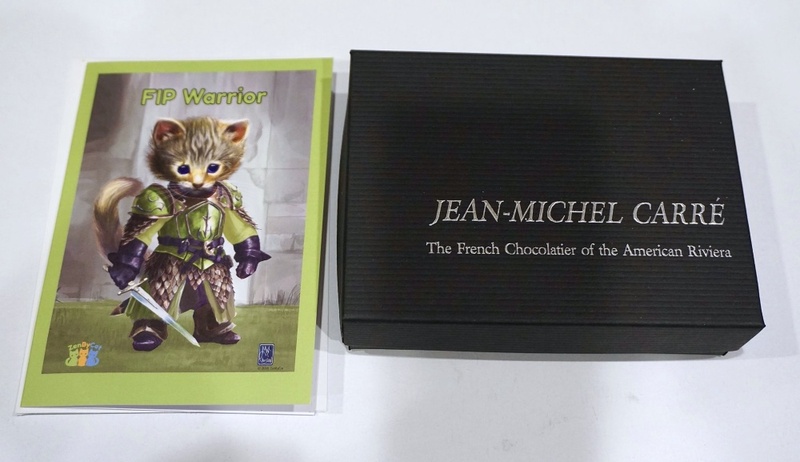 Choose from four delicious flavors, all hand made by French confectioner Jean-Michel Carre with ZenByCat logo on each piece. Guaranteed delivery by Feb 14 if you place your order by Jan 31. 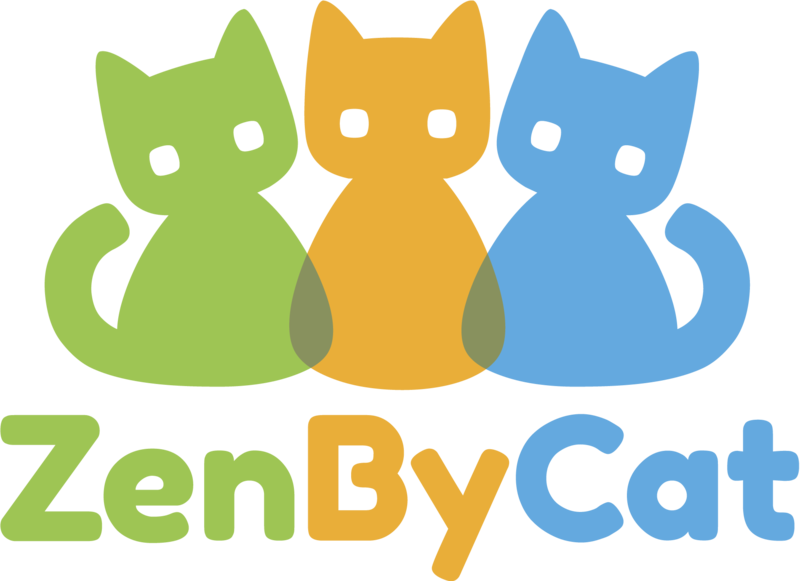 Every sale generates a donation to help end FIP.